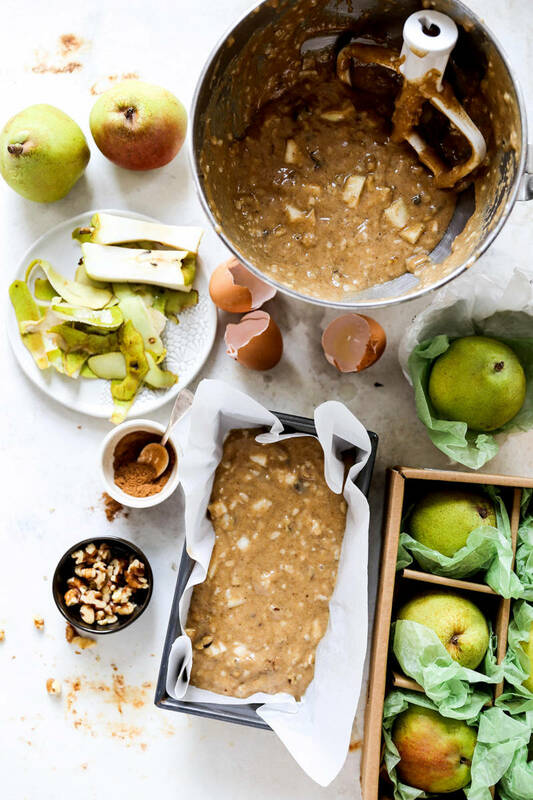 This pear bread recipe from Liz at Floating Kitchen is a delicious way to use your favorite fall fruit. 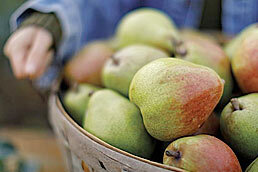 Fresh Royal Riviera® Pears alongside chai spices result in a scrumptious quick bread finished with a spicy-sweet glaze! I love getting back to baking in the fall and winter. Quick breads are always a go-to item for me because as their name implies, they are relatively quick to prepare. They are also very customizable and forgiving. I’ve “messed up” quick breads many times in my life, but they always seem to come out just fine in the end. At least nothing that a smear of butter or an extra drizzle of sugary glaze can’t make up for! 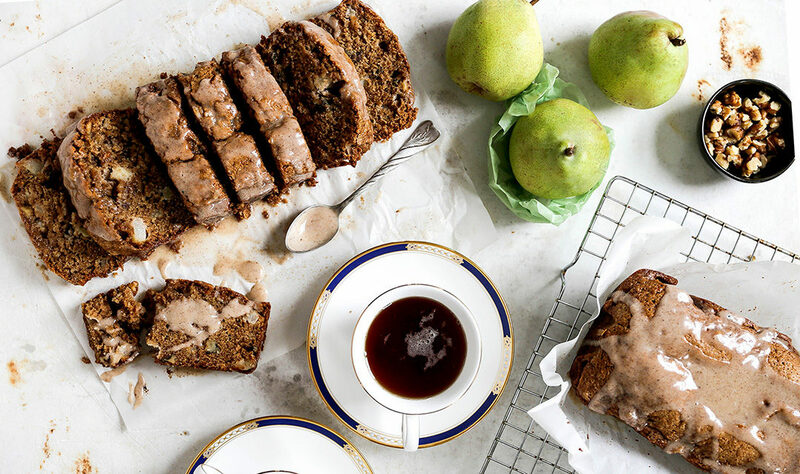 This Chai-Spiced Pear Bread features Harry & David’s Royal Riviera Pears. I use a combination of grated pears and chopped pears in this recipe because I love having distinct pieces in each slice while maintaining the fruit-flavor throughout. The shredded pear evenly permeates the batter, whereas sometimes larger pieces of chopped fruit do not. 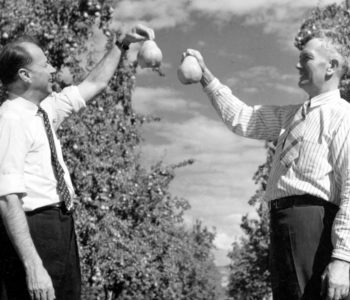 This method guarantees it’s a full-on pear party. The chai spices make this bread feel extra cozy. I’ve used them both in the batter and in the glaze on top. As an added bonus, they also make your house smell amazing as this quick bread bakes. I folded in walnuts for added texture and crunch. If you prefer, you can substitute the walnuts for pecans or hazelnuts. 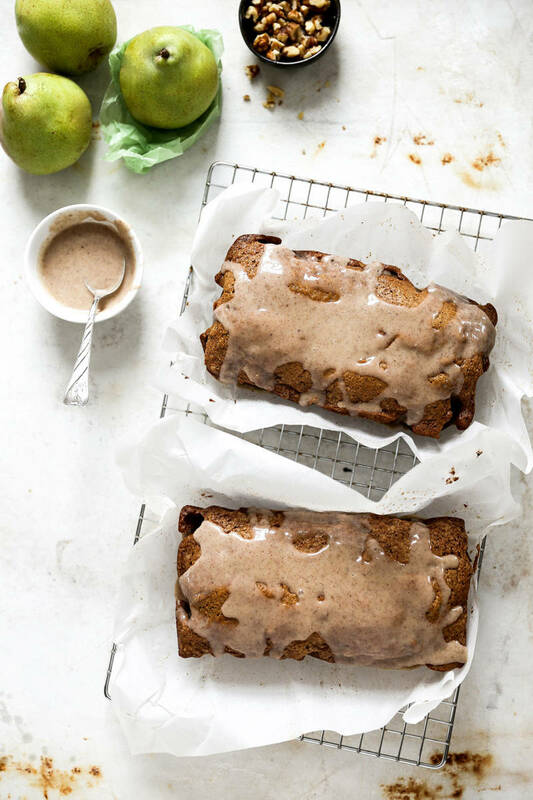 This pear bread recipe makes two loaves, but you can tightly wrap the second loaf after it’s fully cooled and stash it in your freezer for later. Or, give one away to someone who needs a little pick-me-up. I’ve found that the gift of freshly baked bread is always welcomed! Pre-heat oven to 325 degrees. Line two 8 X 4-inch loaf pans with parchment paper leaving about an inch hanging over the sides, and spray lightly with non-stick cooking spray. Set aside. In a small bowl, stir together all the ingredients for the chai spice mix. Set aside. 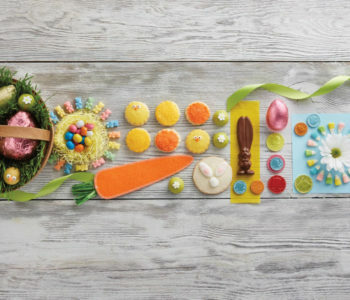 Lightly beat the eggs in a large bowl with a mixer. Then add in the sugar, oil, grated pears and vanilla extract, beating until well combined. In a separate bowl, combine the flour with 3 tsp. of the chai spice mix, the salt, baking soda and baking powder. Slowly add these dry ingredients to the bowl with the wet ingredients, beating on low until fully incorporated. Stir in the chopped pears and walnuts. Divide the batter between your two prepared loaf pans. Then transfer the loaf pans to your pre-heated oven and bake for 55-60 minutes, or until a toothpick inserted into the middle comes out mostly clean. Remove the loaf pans from the oven and place on a wire rack to cool for 10-15 minutes. Then using the overhanging parchment paper, lift the pear bread loaves out from their pans and place them on a wire rack to continue cooling. In a medium bowl, stir together the ingredients for the glaze. Then drizzle the glaze over the cooled bread. Slice and enjoy.